The East Bay AIDS Walk was originally organized in 2005 with the intent to provide funding to local HIV/AIDS Service Organizations, Community-Based organizations and Faith Based Organizations, who provide HIV education, testing, and treatment in the East Bay Area. As we enter our 7th year for the East Bay AIDS Walk, we continue to be attacked by endless budget cuts for HIV/AIDS services. These consistent budget cuts, have forced the entire employee base from providers throughout the East Bay to take matters into their own hands. The first East Bay AIDS Walk consisted of over thirty-five friends and supporters who walked around Lake Merritt, and successfully raised over $9,000 with 100% of the funds they raised going directly to the organizations who participated in the Walk. 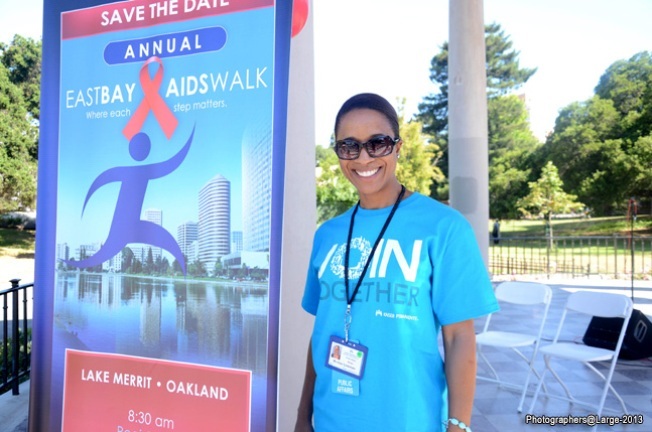 This past year, at the 7th Annual East Bay AIDS Walk, we were successful in having over 750 participants and volunteers for the event. The event raised over $75,000 to help support local East Bay AIDS Service providers. This grass-roots effort is unique to the East Bay AIDS Walk. This event is a community driven, community-benefit walk. The funds raised by the Walkers go directly to non-profit organizations who participate in the Walk to support the programs and services they provide in Alameda and Contra Costa Counties. The Walk is coordinated by a steering committee comprised of volunteers from community-based organizations and local corporations.